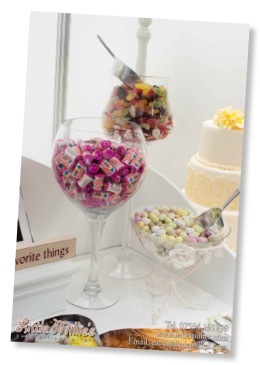 It’s been a busy week for the Little Millie’s Norfolk candy Cart this week, 3 weddings and a birthday party. we are also taking bookings for 2015 for it. 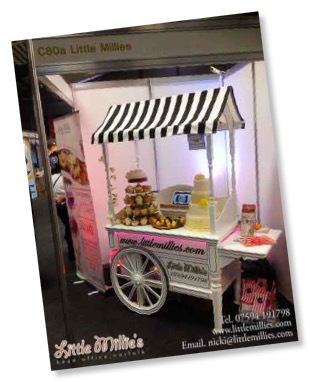 If you are still thinking of adding our gorgeous cart to your event please book in as soon as you can to avoid any disappointment.